Just through the lobby of The Clift Royal Sonesta Hotel is the famed Redwood Room. 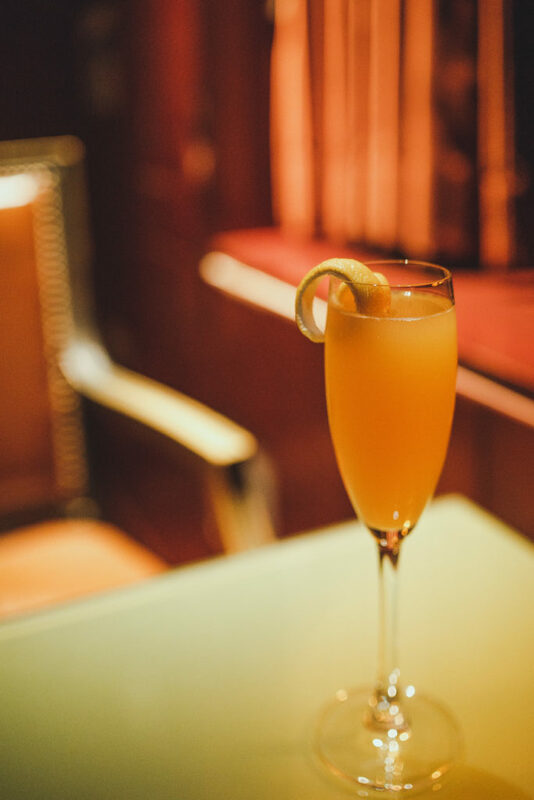 This intimate yet expansive bar has been at the center of the San Francisco social scene since it opened on the day after Prohibition was repealed. Luxuriate in the warmth from walls paneled from the wood of a single redwood tree. Belly up to the stunning etched glass bar and enjoy one of their signature cocktails. Philippe Starck has re-imagined the room, which retains all of the Art Deco charm of yore while exuding 21st century sophistication, with touches that include an installation of rotating digital artwork. In addition to exquisite and artisanal cocktails you will find top shelf liquors, wines, beers, and gourmet small plates, some of which incorporate honey from the hotel’s rooftop bee sanctuary. 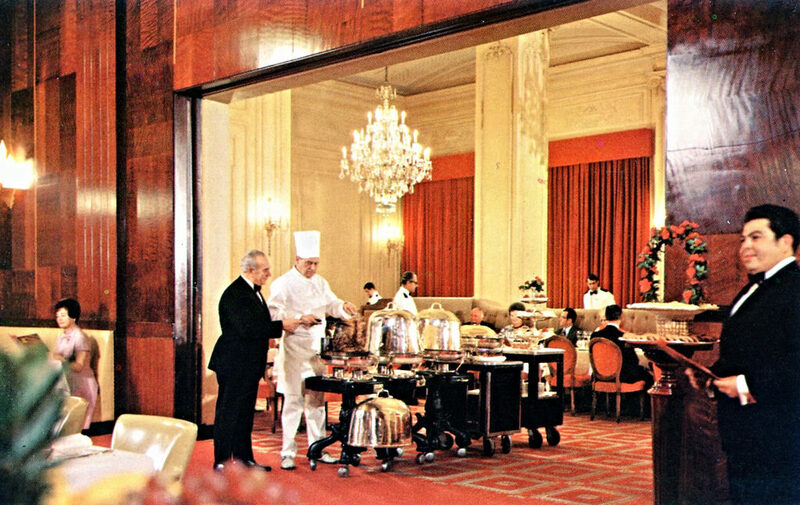 On December 5, 1933, the 21st Amendment was adopted, repealing the 18th Amendment, which had outlawed the sale, transport and manufacture of “intoxicating liquors.” The very next day, on December 6, 1933, The Clift’s iconic Redwood Room opened to great acclaim. 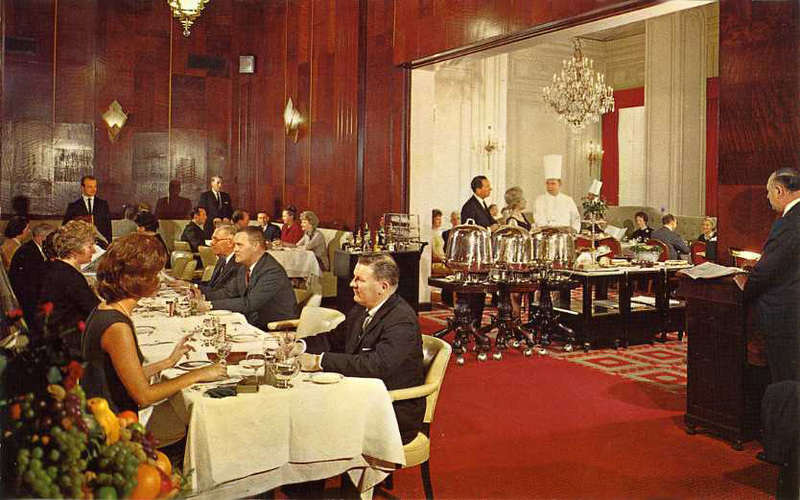 The now legal speakeasy was an immediate hit with everyone from local residents to national celebrities, due to the moody atmosphere, creative cocktails, dramatic redwood paneling, and eclectic mix of patrons. The Redwood Room continues to be a hub for the San Francisco scene, and you can now find farm-fresh ingredients in the innovative small plates and bites by Chef Dawn Taylor Cole. The bar’s signature drinks have been local favorites since the day Prohibition ended, and today they may be infused with herbs from the hotel’s garden or flavored with honey from The Clift’s own rooftop bees. Old San Franciscan ambiance with a modern and dress-to-impress flair. Please no open-toed shoes, flip-flops or sandals. No baseball caps. No shorts. 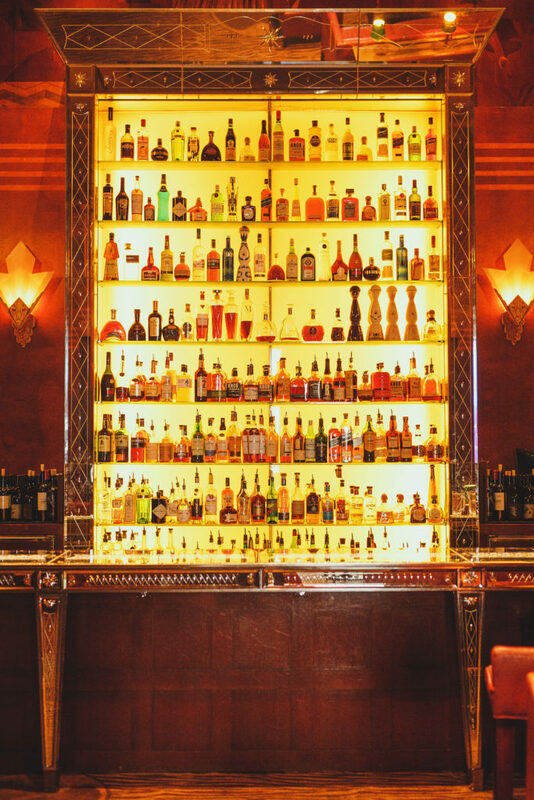 The Clift Hotel’s sophisticated hot spot for high-end cocktails in a glam space with redwood paneling. Dress Code: Old San Franciscan ambiance with a modern and dress-to-impress flair.